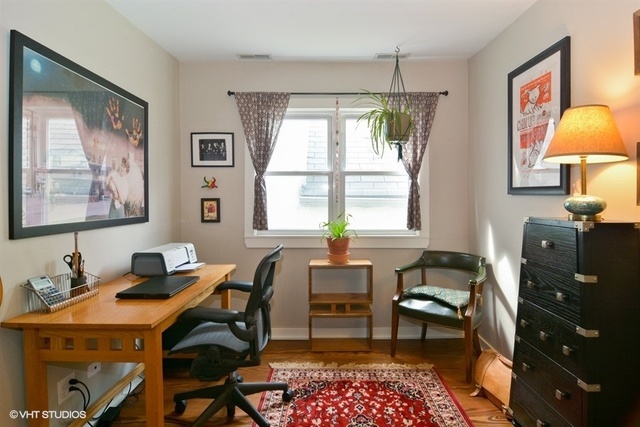 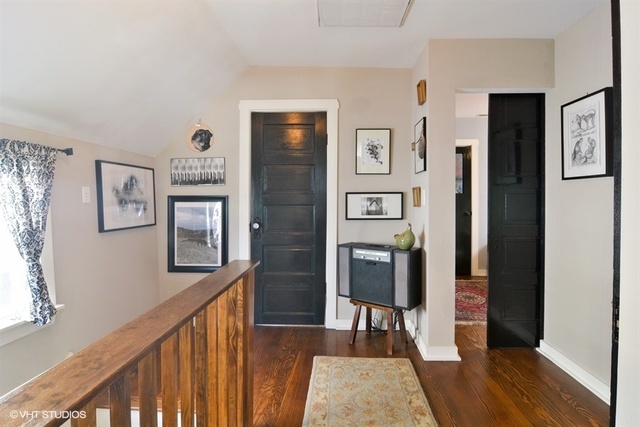 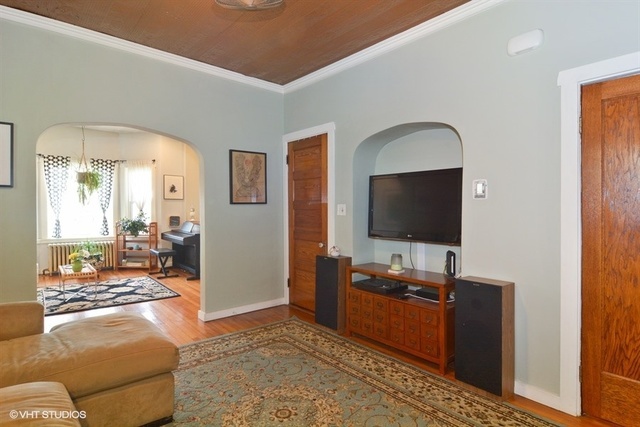 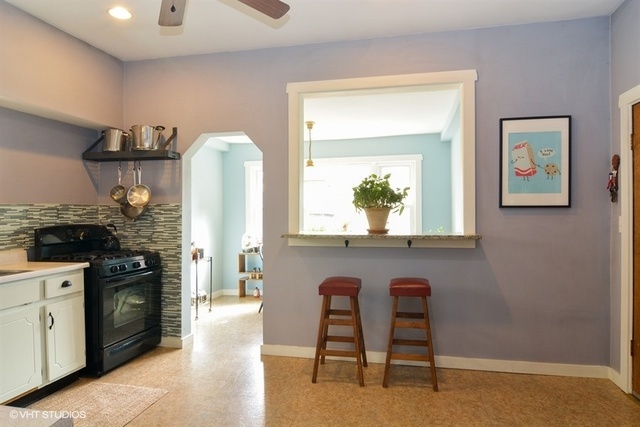 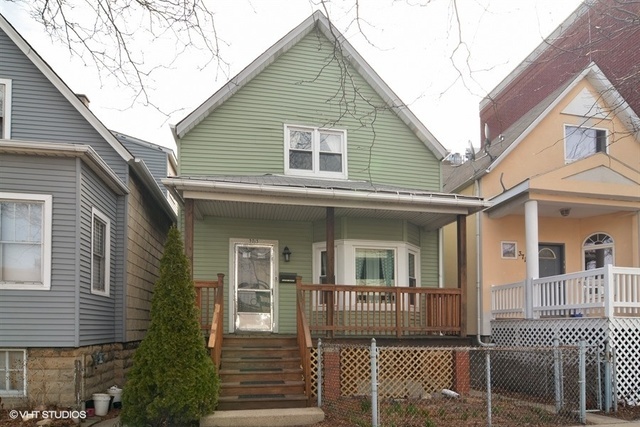 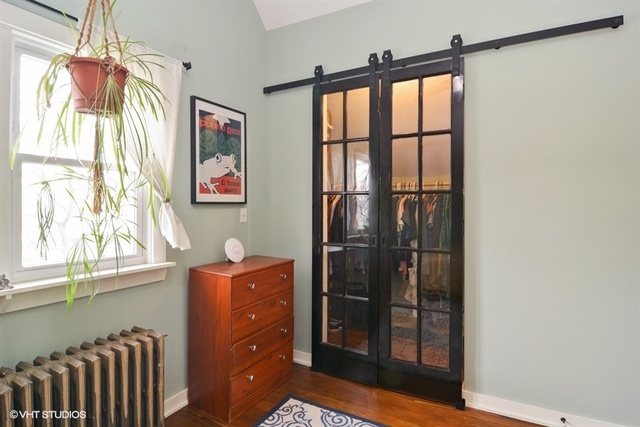 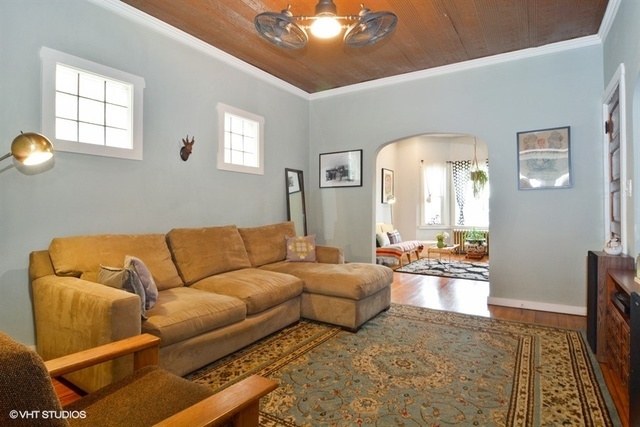 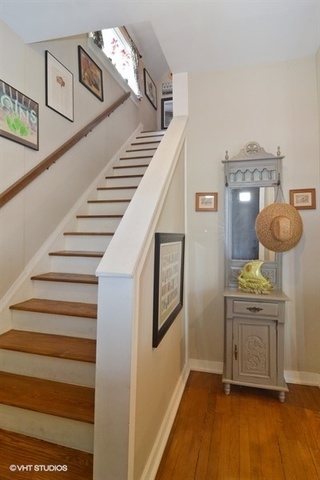 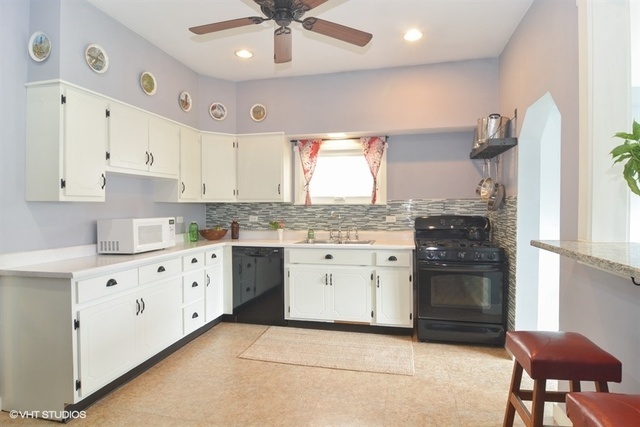 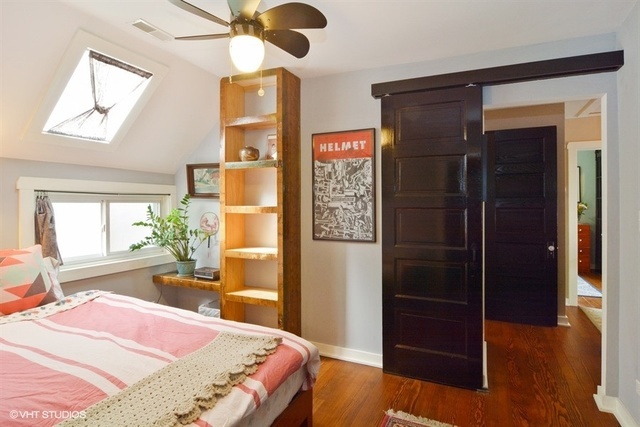 Thoughtfully updated and charming 3 bed/2 bath home. 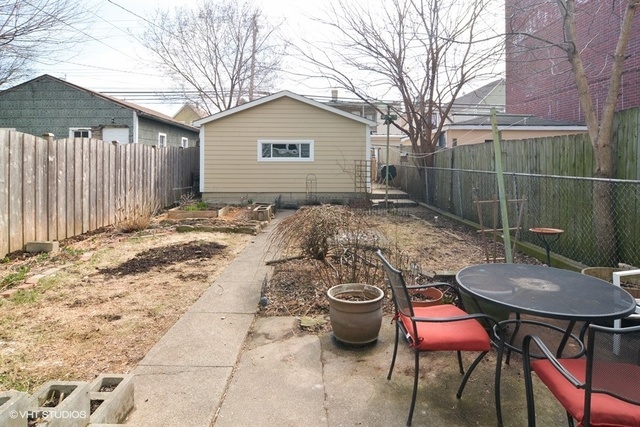 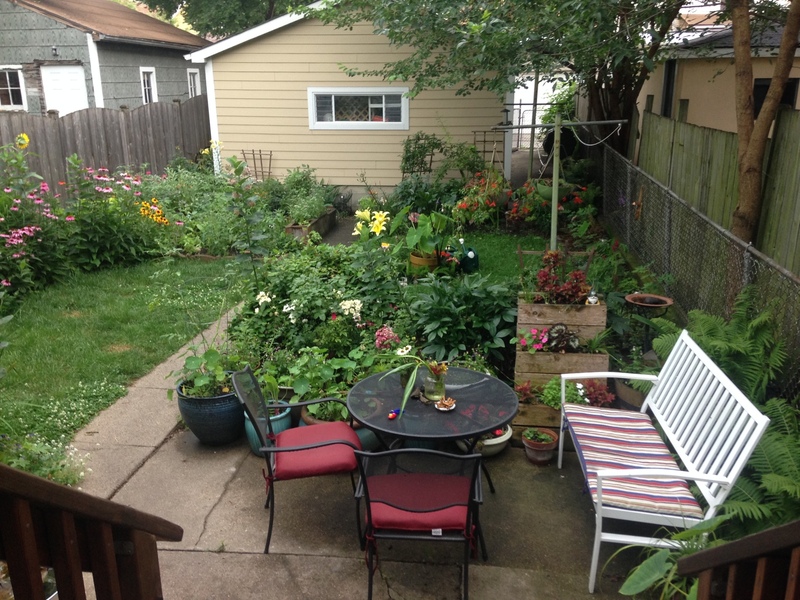 Spacious layout, thoughtful design, awesome yard, and convenient location. 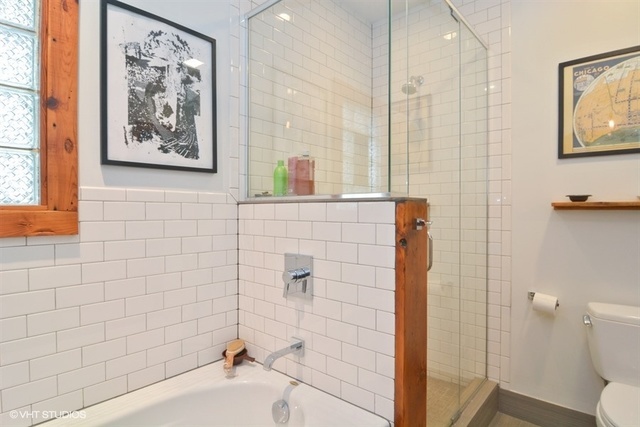 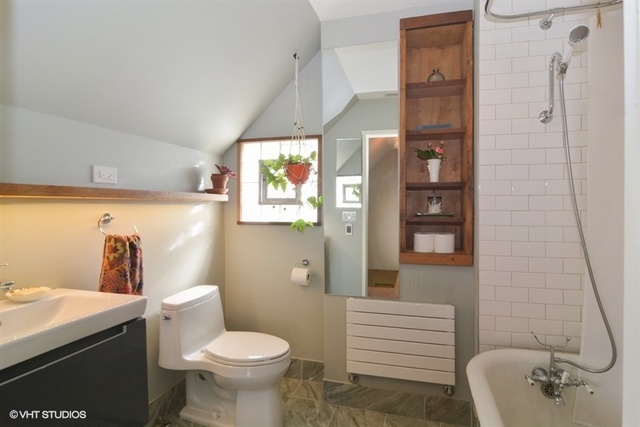 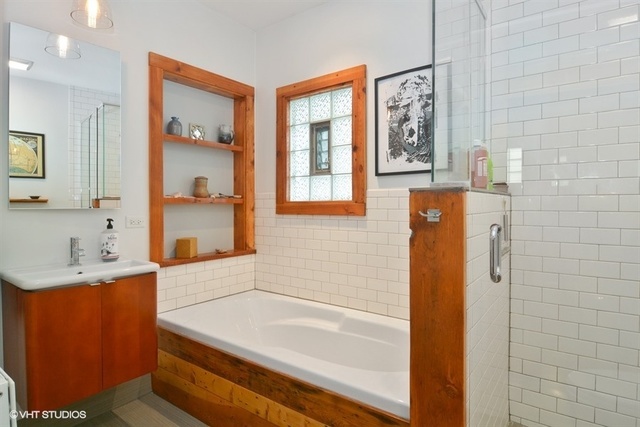 The current owner has done many updates including new electric wiring throughout, new boiler & upstairs central air, new roof and windows, stylishly renovated bathrooms and more. 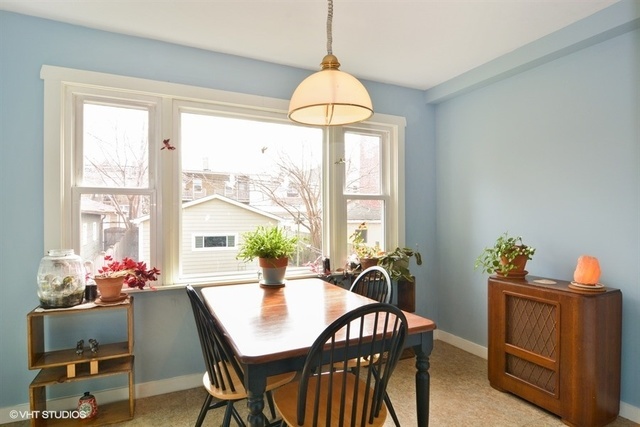 Other features of the home include original hardwood floors, tall ceilings, large eat in kitchen, and awesome organic perennial and vegetable garden planted and maintained by certified master gardener. 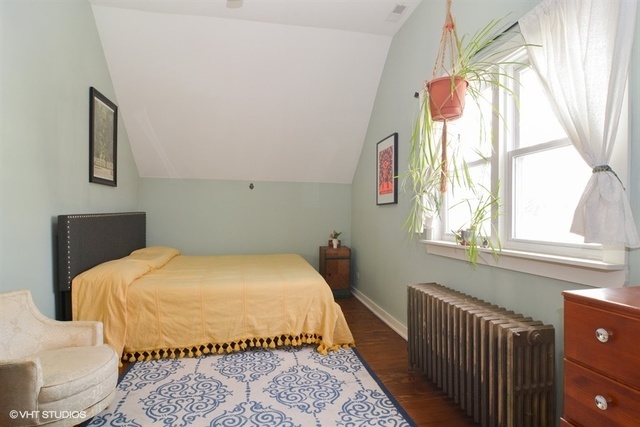 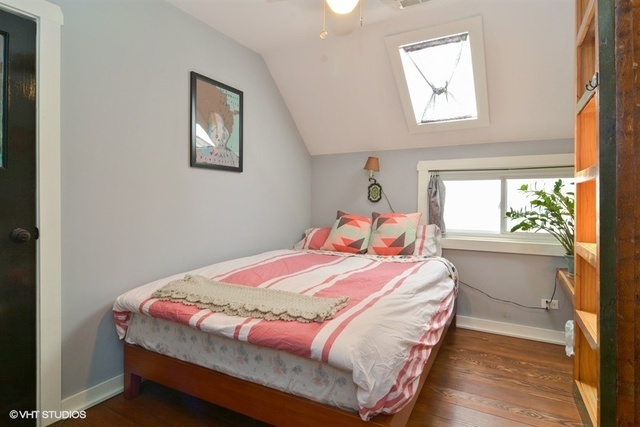 Conveniently located near shopping, blue line/the Kennedy expressway, and a quick commute to the restaurants and nightlife in Logan Square and Avondale. 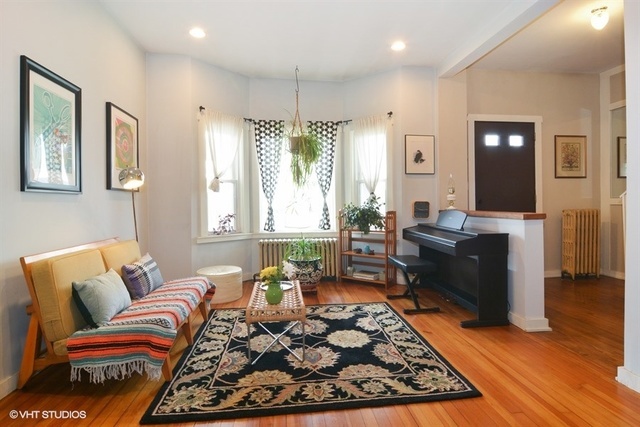 Don&apos;t miss your chance to see this gem!